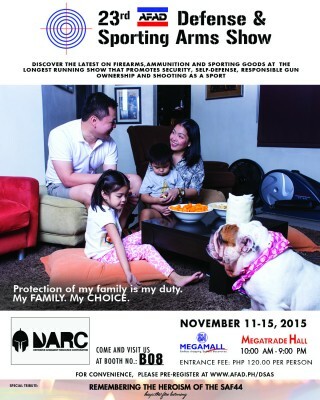 DSAS is an event organized by the Association of Firearms and Ammunition Dealers of the Philippines, Inc. (AFAD). DSAS aims to empower not just men but also women, arming them with the ability to defend their family by having a firearm. 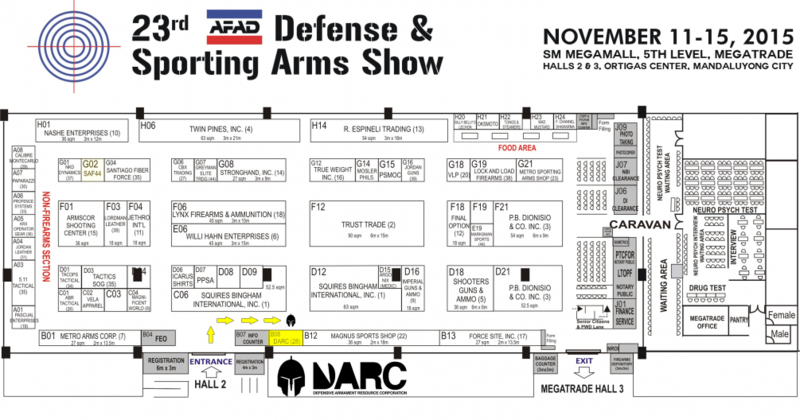 The AFAD DSAS hopes to inspire the people of today with the confidence and the sense of security knowing that they have the power to protect their family through responsible firearm ownership.